The Joint: Tulsa is unlike any entertainment venue in the area. The 45,000-square-foot room offers amphitheater-style seating with excellent sightlines to watch top acts burn up the stage. 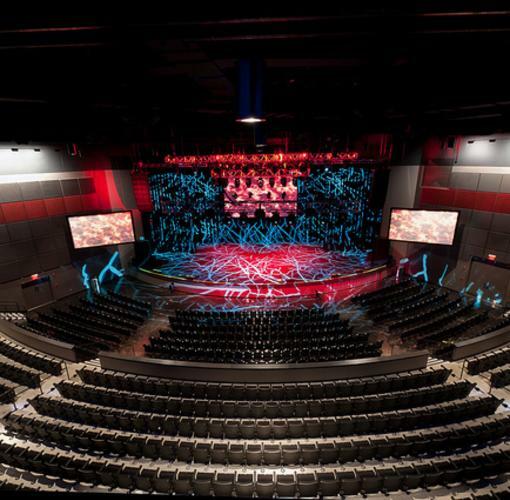 Combine that with a state-of-the-art light and sound system within an intimate 2,600-seat setting, and you have a one-of-a-kind experience you’ll only find at Hard Rock Hotel & Casino Tulsa.